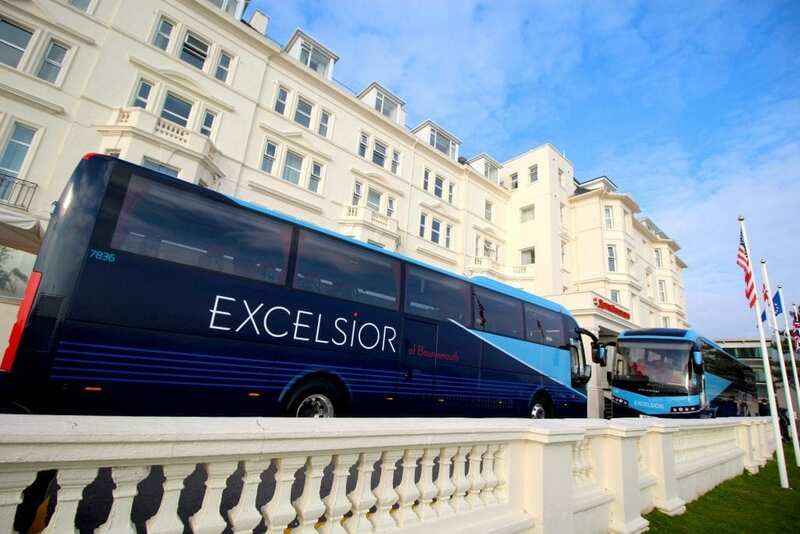 Bournemouth-based Excelsior Coaches has announced it is to convert some of its vehicles to provide more seating for customers. The move is in response to increased demand for higher capacity coaches in the Dorset area and means some coaches will now have 57 seats, all still with a good standard of leg room. “We have a good number of vehicles which have a very long wheelbase – and which will comfortably take the higher number of seats,” said Excelsior general manager, Adam Keen. “The leg room is not compromised, so I am very confident these vehicles will prove popular among our customers.